Learned Hand was 89 years, 6 months	& 21 days old age. 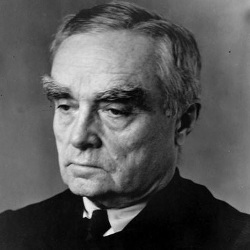 Learned Hand was born on 27-01-1872 in Albany in the state of New York, United States. He was an American Judge, Lawyer, Philosopher & Writer. He died on 18-08-1961 in New York City in the state of New York, United States at the age of 89.